EDIE has been winning festival awards across the world over the last few months. 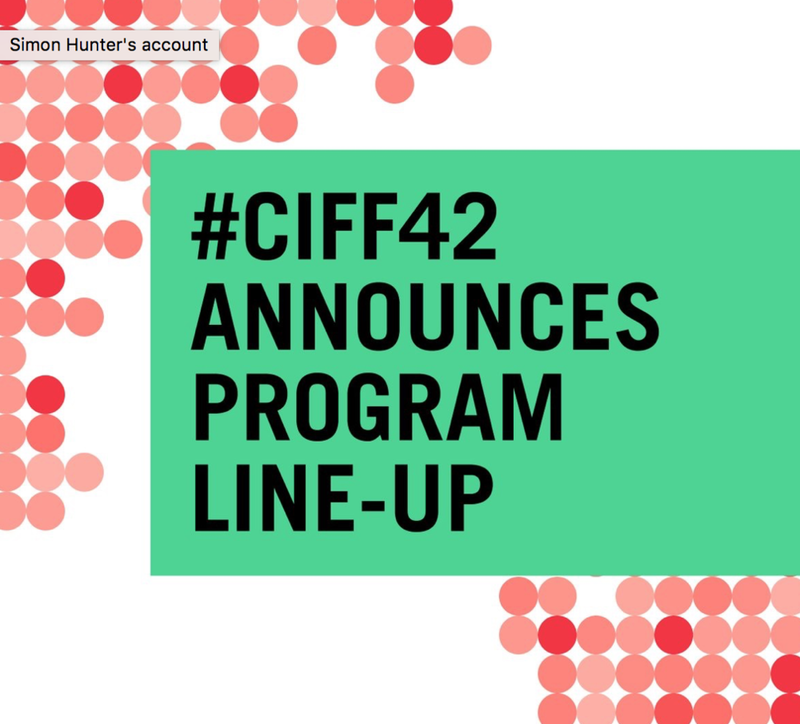 The films acolades include, audience awards in Hell Half Mile festival in Bay City Michigan and the special jury award at the Nordic Adventure film festival in Copenhagen. 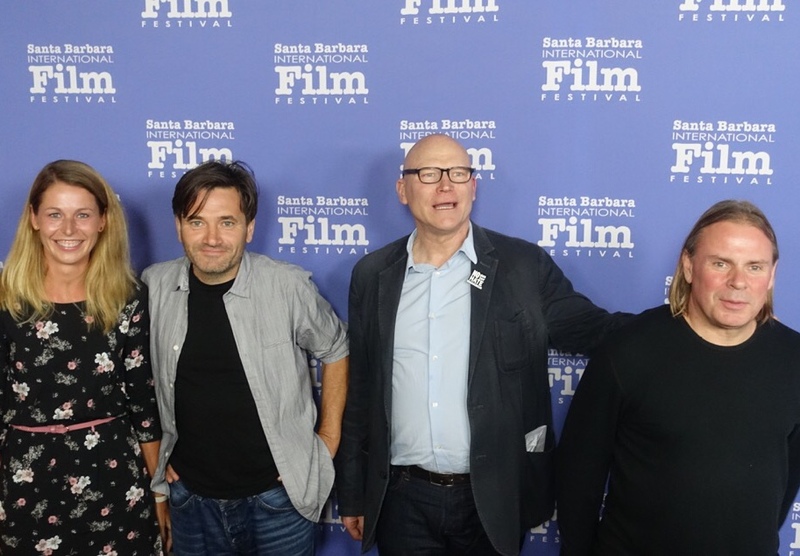 Simon and everyone who worked on the film are delighted the audience has responded so well to the film. The film was a summer sleeper hit in the UK, Australia and New Zealand and will one in US cinemas in Summer 2019. Director of EDIE SIMON HUNTER and Producer MARK STOTHERT at the Nordic Adventure film Festival in Copenhagen. 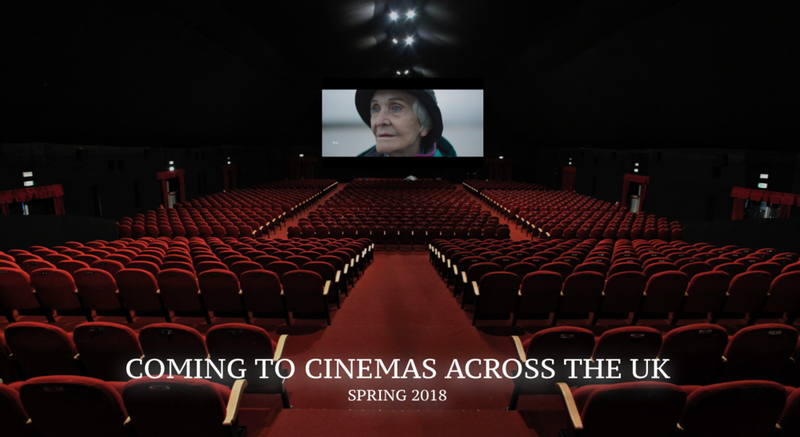 EDIE IS COMING TO AMERICAN CINEMAS! EDIE is coming to America and will be release in over 20 cities in the US in early 2019. More details soon from Monterey Media who is our official US distributor. Edie opened in over 100 cinemas in the UK and which grew to over 150 during it’s second week. The film did extremely good box office succeeding expectations. EDIE is now available as a digital down for rental or to buy (UK ONLY) on the following platforms. iTunes - Google / YouTube - Amazon Prime Video - Microsoft - Virgin Store - BT TV Store - TalkTalk - Rakuten. Delighted to announce that EDIE won the international narrative film award at the Cleveland International film festival. 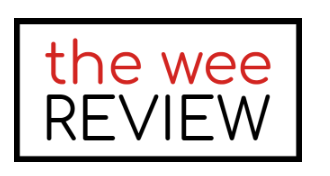 This award voted for by the Cleveland festival audience picked what they considered the very best of the intentional movies showing at the festival this year. 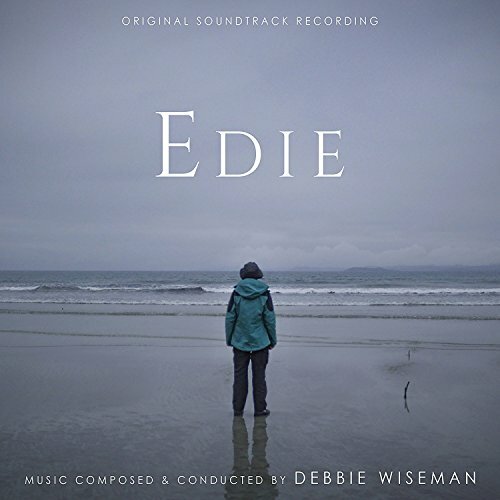 Debbie Wiseman's soundtrack for EDIE has been released through Amazon. The score has been produced by Silva Screen who also released the soundtrack for Simon's first movie LIGHTHOUSE, also by Debbie Wiseman. 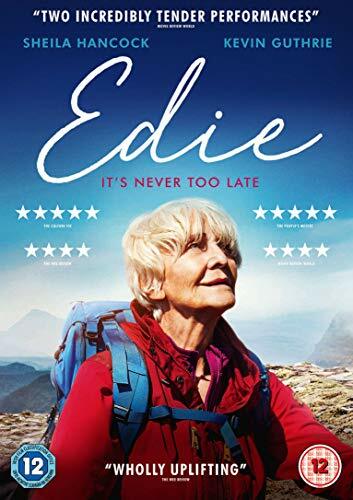 Arrow films have released a new theatrical trailer for EDIE, the movie hits UK cinemas on May 25th. You can view the trailer at the official EDIE website HERE. EDIE will be released across the UK by Arrow films on May 25th. The movie will be getting a wide theatrical release and publicity will start to be ramped up shortly. You can find out more about show times and venues at the official UK web site HERE. Edie was a huge hit at the Dublin International film festival in March. Here's selection of photographs from the festival. 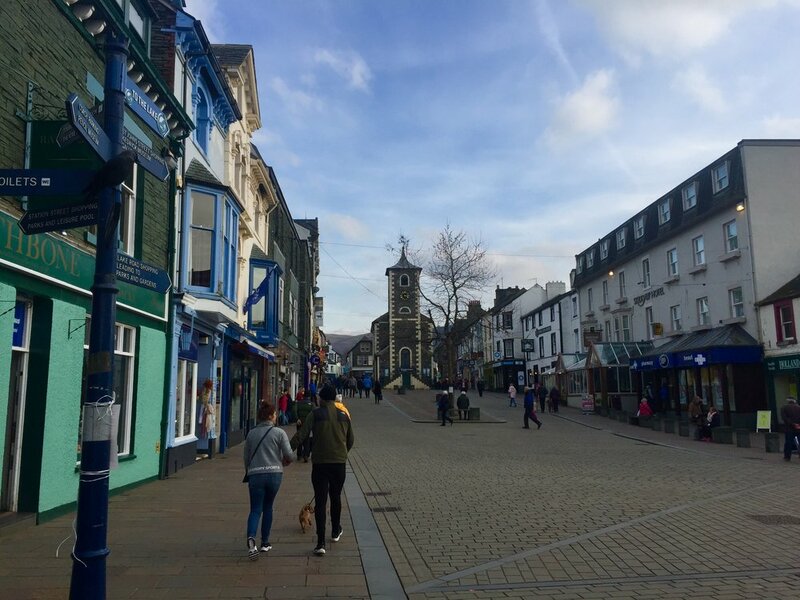 Simon was interviewed at the Keswick Film Festival after the festival opened with his movie EDIE. The movie scored over 85% on the audience survey.